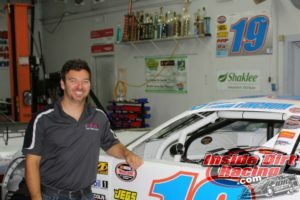 Chad Finchum will be back in the NASCAR Xfinity Series in 2019 with MBM Motorsports. The 24-year-old driver recently confirmed the news with an announcement on Twitter. It will be the Knoxville, Tenn. racer’s second season with the Carl Long-owned operation. 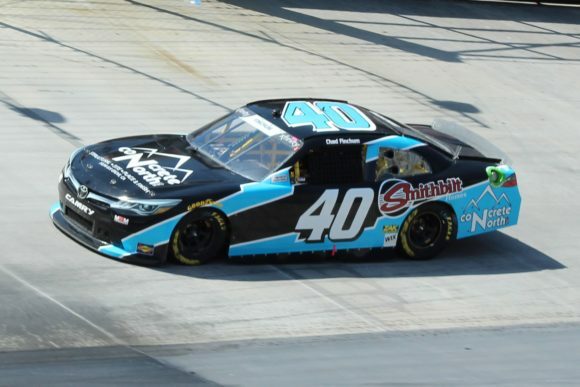 Finchum made 32 starts in NASCAR’s second series in 2018 completing just over 4,000 laps. The team’s efforts resulted in a 30th place finish in the final Xfinity Series standings. They recorded eight finishes in the top-25 with a season-high 14th place coming in the July race at Daytona International Speedway. Finchum recorded strong efforts as 2018 wound to a close. A 16th place at Kansas Speedway and a 17th at Texas Motor Speedway helped the team close the campaign on a positive note, which the driver acknowledged in the announcement. 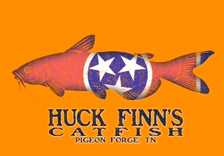 Further, Finchum confirmed that a new member has been added to the MBM Motorsports organization. And more, he added that he will indeed be competing in the PowerShares QQQ 300 when the Xfinity Series opens its season in Daytona.